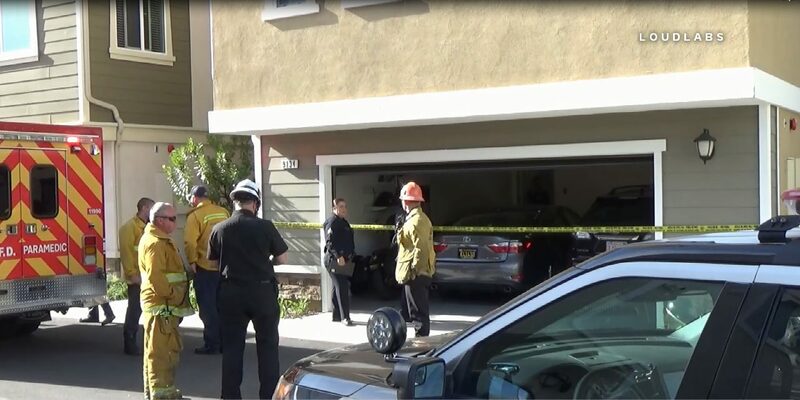 Preliminary Details: Sunday April 14 at appx 4:30pm, LAPD Topanga Division officers and LAFD responded to a reported shooting at 9134 Foster Lane. Upon their arrival, authorities located two adults (male and female) dead inside a condo with one, possibly two children also inside. The children were unharmed.